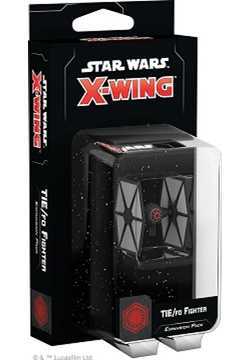 Terrorize your foes with the next evolution of the iconic TIE fighter! The TIE/fo Fighter Expansion Pack contains everything you need to include the First Orders take on this classic starfighter in your X-Wing Second Edition squadron. 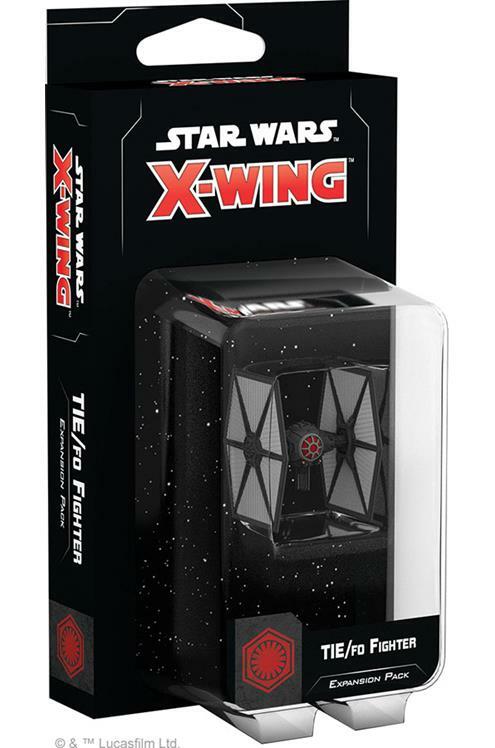 Developed using technologies pioneered for the Empires TIE Advanced program, the TIE/fo fighter is a shielded, mass produced TIE fighter that the First Order can use to spread terror across the galaxy. The strikingly detailed, pre-painted miniature in this expansion is accompanied by twelve ship cards, including nine unique pilots, and five upgrades, giving you all the raw power you need to begin rebuilding the Empire..